For any browser-requires additional components, otherwise the web page will not load completely, and many of the features will be completely unavailable. One of the main components of any Internet browser is a Flash Player. Without it you will not be able to view animations on web pages, play flash games, etc. Also from time to time the version of Flash Player needs to be updated. - the program Revo Uninstaller. There are several ways to see which version of this program installed on your computer. The first method is. Click "Start". Go to "control Panel". Then select the "add or remove programs". Depending on the look of the menu and operating system version, this component is located in different sections. Open "add or remove programs". Then select "Sort programs by name." Thus, one of the first in the list should be displayed of the program from Adobe, which is the developer of the Flash Player. Among them and search for Flash Player. There will be a written version of the program that is installed on your computer. There are cases when some programs not Flash Player. Then you need to use software that will show information about all installed applications. Download Internet utility Revo Uninstaller. It is designed to view and remove programs. Install it on your computer. Start the utility. After starting Revo Uninstaller you will see that her window displays the list of installed programs. They are arranged in it in alphabetical order. So Adobe Flash Player look at the top of the list. Clicking on the program the left button of the mouse, you will be able to see her version. Also learn the version of the program directly on the official website of Adobe. Go to the main page of the site. Then navigate to "Support". Select "Documentation", then "Documentation Flash Player". Scroll the website page down. Next, click on "Main page of Flash Player". This opens the page where all the information about the installed version of the program. Look You have version, below will be information about the version of the program. 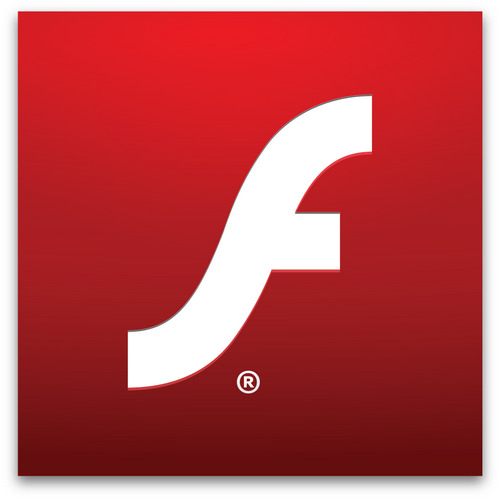 If necessary, you can update your Flash Player.